The new T-Latch toggle-action gate latch is remarkably simple and effective. The pivot-style latch bolt toggles vertically (on the gate side) to automatically accommodate gate sag and ground movement. 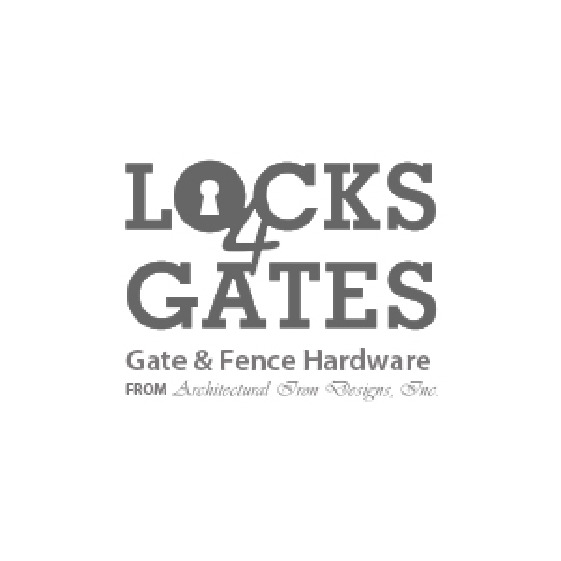 The latch can also be adjusted separately for additional vertical and horizontal adjustment, making it arguably the most adjustable entry-level gate latch in the world.